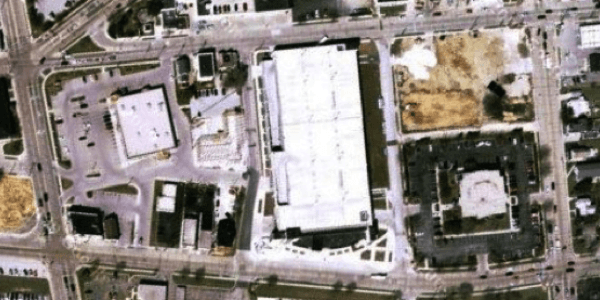 Waukesha CBD Interconnect Design - TADI - Traffic Analysis & Design, INC. Waukesha CBD Interconnect Design - TADI - Traffic Analysis & Design, INC. The City of Waukesha CBD signal system consists of 18 traffic signals. Some of the signals are on a partially-built fiber optic communication system, some were connected via copper wire, and some were not connected at all. This project filled in the gaps to connect all 18 signals to each other and to the City offices to allow communication with each signal controller. The wireless Ethernet system was also designed to allow viewing of the video detection feeds in the future, however that capability is not currently implemented. Vehicle detection was added at 4 intersections that previously did not have detection capabilities.